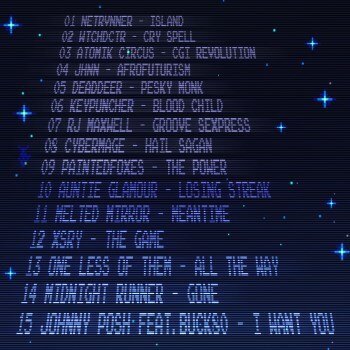 My Track CGI Revolution from the last album Crack the Code got featured on the YYC Synthwave Compilation. 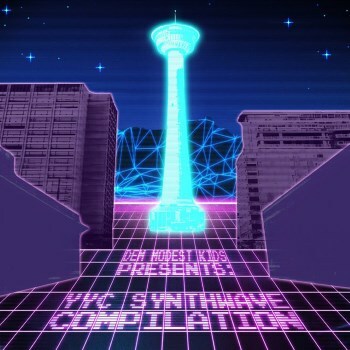 There are so many amazing tracks on this compilation, and I'm proud to be among the many producers in YYC repping the synthwave movement! !